Our award winning work is centred upon a ‘Push & Pull’ relationship which uses customer insight as the glue which links brands, retailers consumers. Traditionally, FMCG companies have been too heavily focused on brand led ‘Push’ marketing aimed at more innovative in store promotions, merchandising, equipment or coverage etc. 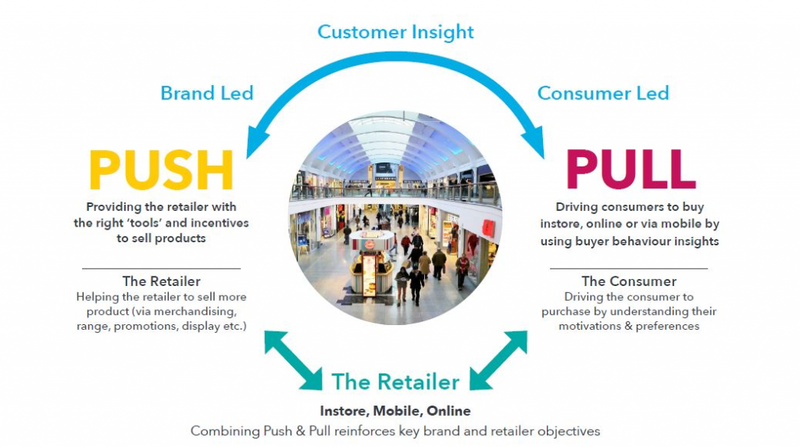 Our work has been increasingly focused on ‘Pull’ marketing which drives new consumer footfall into store. What unites this approach is having the consumer at the very centre of this process. 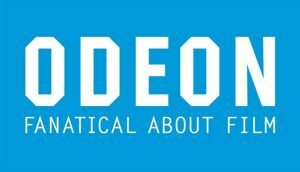 Odeon Cinemas had purchased a couple of new sites and wanted to understand the consumers behaviours in the surrounded catchment, to establish what pull factors would drive them into the cinema. Once this was established they could design marketing campaigns, specifically targeted to entice people to visit their new stores. Castle Galleries wanted to understand their customer base to increase sales. We analysed their customer data in order to understand the types of customers who purchased their paintings, and advise of the most profitable and loyal. 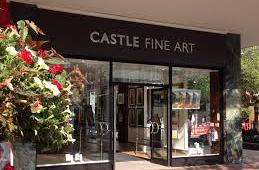 Once understood Castle Galleries were able to devise marketing campaigns at a locally targeted areas to drive more customers to their galleries. Jigsaw Clothing were experiencing a variation in their store performances, and wanted to optimise sales in all locations, and improve underperforming stores. We used Segmentz® the only tool in the UK which incorporates customer data (eg, EPOS sales, SKU volumes etc) combined with consumer, workplace, competitor and retail geo-demographics to provide a ‘Total Picture™’ of the marketplace. 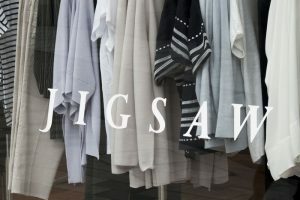 This was used in conjunction with Jigsaw’s data and they were able to understand where their customers were located in relation to their stores, and understand their buying habits, which enabled Jigsaw to design specifically marketed campaigns to drive more customers into their least performing stores.